The academic program is challenging in a culture of high expectations. 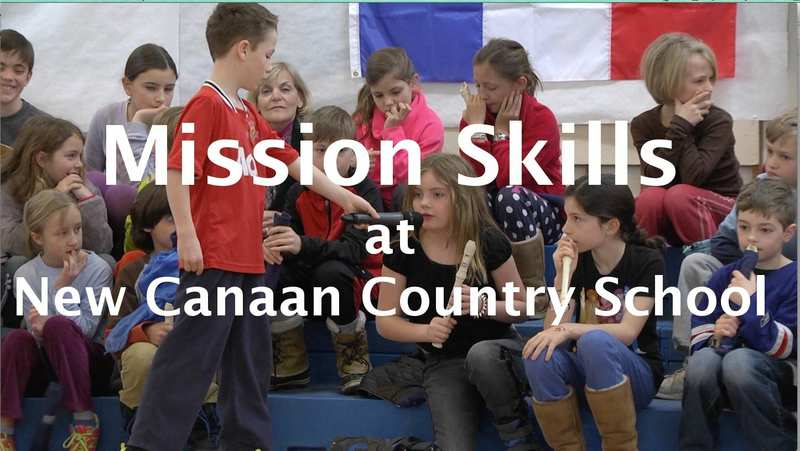 At Country School, education is much more than gaining knowledge. It is about learning to put knowledge into action. Students are not only taught answers, they are taught to value a well-formed question. This is not easy work. It requires exceptional teachers who fully understand the children they teach because a child who is deeply known can be deeply taught. Learning is woven together in inextricable ways combining math, science, literature, world cultures and languages, creative arts, and athletics to examine real-world problems and ethical dilemmas through multiple lenses. Students master foundational skills and develop a full appreciation of concepts which can then be applied to novel situations in new subject matter or in deeper, more advanced levels of the same subject. Deep learning is achieved through this cyclical process in each division that builds and broadens to more advanced levels as students are ready. Thoughtfully layered on top and in between are character skills – fundamental skills for success in life – such as teamwork and time management. Each step of the way, they are building a solid foundation for the future with ample time to practice, to try and fail, to try again and succeed. 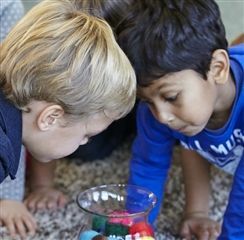 In early grades grade, students solve open-ended math problems, such as “If there are 10 t-shirts, some red and some blue, what are all of the different combinations of red and blue t-shirts that could be on the rack?” These types of problems require creative thinking and resilience because it may take a few attempts before a child reaches a solution. In sixth grade, while learning about Leonardo da Vinci, the students were encouraged students to build on generate their own ideas for inventions, further deepening their understanding of his work. In ninth grade, students draw upon their ethics and teamwork skills, as they debate whether or not Andrew Jackson should be on the $20 bill.